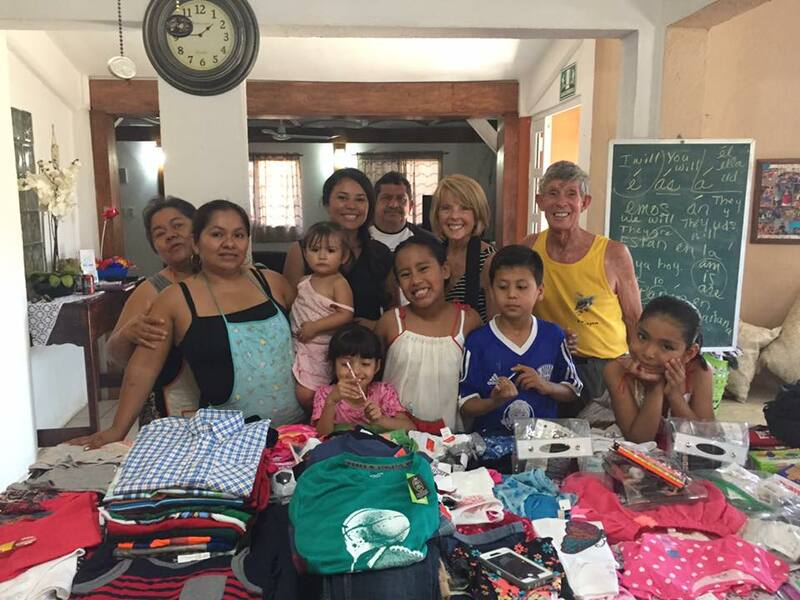 CCV Ixtapa Christian Church has decided to focus on a few select ministries in the Ixtapa/Zihuatanejo area. We are partnering with Talita Cumi Children's home to provide the much need support to these precious children. Talita Cumi is a Children's Home in the Zihuatanejo, Mexico area. Many children come from broken homes, are abandoned, abused or simply need a temporary safe and loving place to live. Talita Cumi, is found in the Gospel of Mark 5:41 It says, And taking the child by the hand, he (Jesus) said, Talitha cumi (which translated means: Little girl, I say to you, arise!. At Talita Cumi, they take the hands of the children and give them hope and care. They need the loving support and opportunities often missing in their precious lives. Talita Cumi fills in the gaps and provides the stability, security and hope that all children need. Please join us in this ministry to serve the less fortunate. Please visit us on Facebook by clicking the Facebook icon below or CCVIxtapa on Facebook.